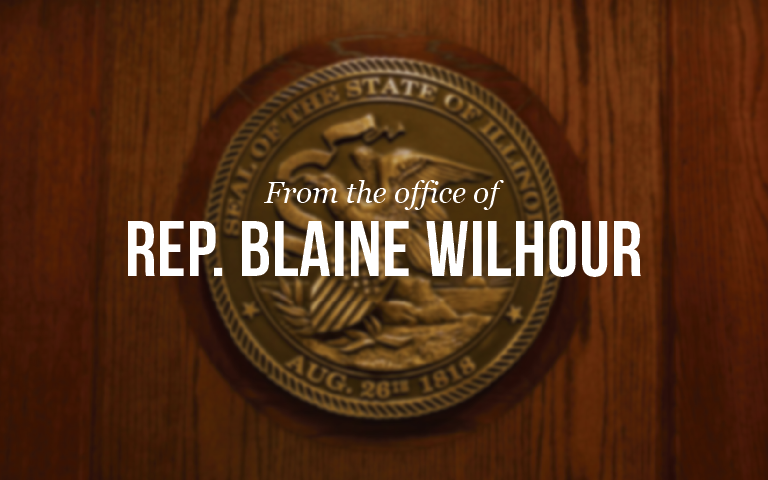 It is a great honor to represent our district in Springfield, and I hope that you will visit this site frequently over the coming weeks and months as we work to improve our state government and better serve the people of Illinois. Please consider this website a resource for constituents of our district. Use this site to keep up with the latest news from Springfield and our district or to share your comments, questions, thoughts and ideas. I look forward to hearing from you!